CHILDREN LEARN PATIENCE AND DEVELOP LISTENING SKILLS. 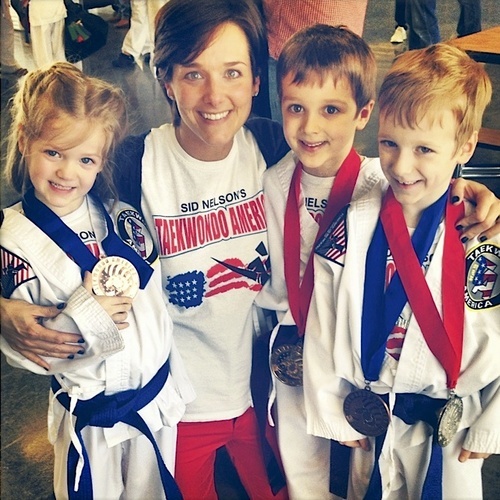 Our program for the youngest teaches children Discipline and Paying Attention. It is directed towards developing positive relationship to being active while also fun and engaging. Lil' Dragons will learn answering "Yes, ma'am" and "Yes, sir" when addressed, will work on listening skills, paying attention, patience and teamwork. 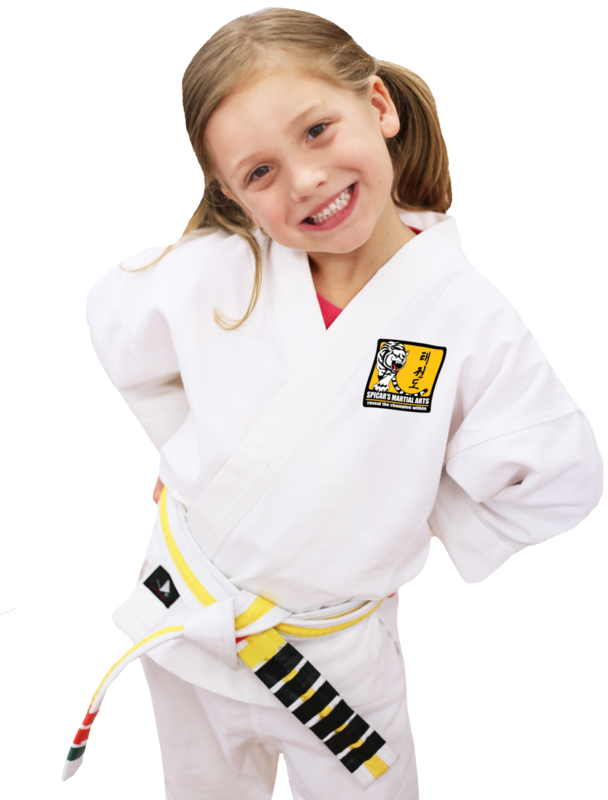 And the most important of them all - they will have real FUN learning cool martial arts skills! YOUR CHILD WILL AMAZE YOU WITH THEIR DESIRE TO DO GREAT. 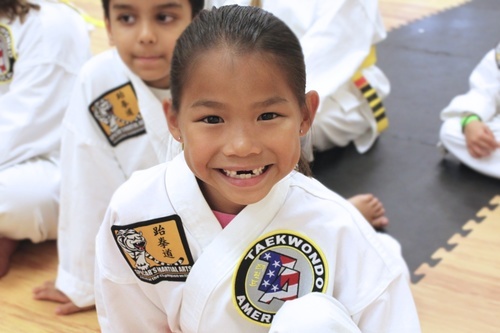 Children learn etiquette and respect from being part of our martial arts school, which prepares them for learning in a classroom environment. Lil' Dragons learn how to listen attentively through positive reinforcement, and they learn to distinguish when to be silly and playful from when they should be settled and engaged. These skills are very important for easing the transition into preschool and Kindergarten. Games and drills, taught in a supportive environment, keep children delighted and interested as they learn new skills. Embedded in the fun activities are exercises that strengthen their bodies, as well as develop their balance and coordination. Discipline is presented with warm, positive reinforcement to support curiosity and confidence. Class sizes are limited to insure all children get the support and instruction that they need.